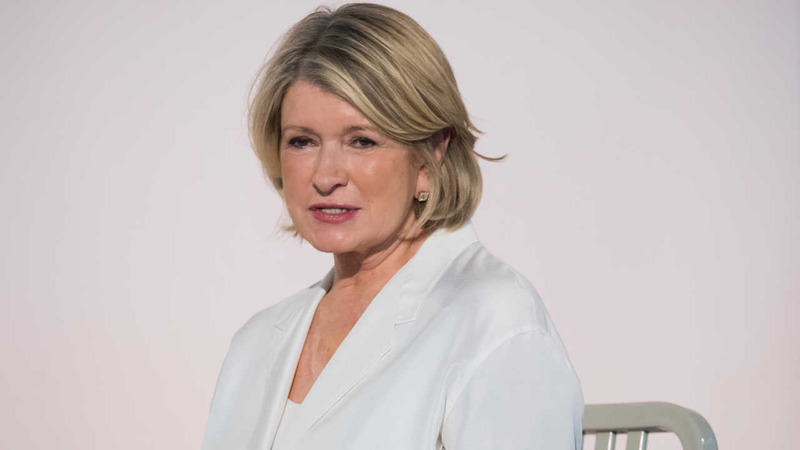 KATONAH, New York (WABC) -- Getting stuck in the snow -- it happens to everyone, even Martha Stewart. The 75-year-old businesswoman tweeted Thursday morning that she decided to plow her driveway at her home in Westchester when she got stuck. @MarthaStewart @berthacoombs I see a Martha Stewart type snow tire or snow plow coming out of this. Martha Tire Chains? @MarthaStewart There are situations a dash of Spanish paprika won't fix. Try some kitty litter under the back wheels. No word on how or when she was able to get the plow unstuck.